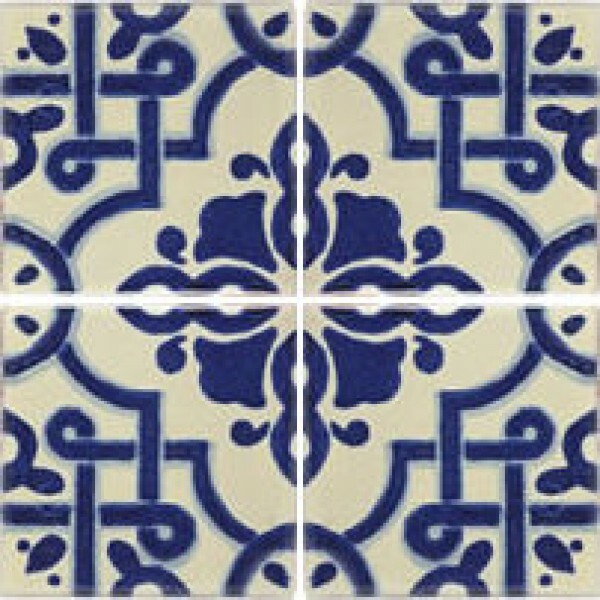 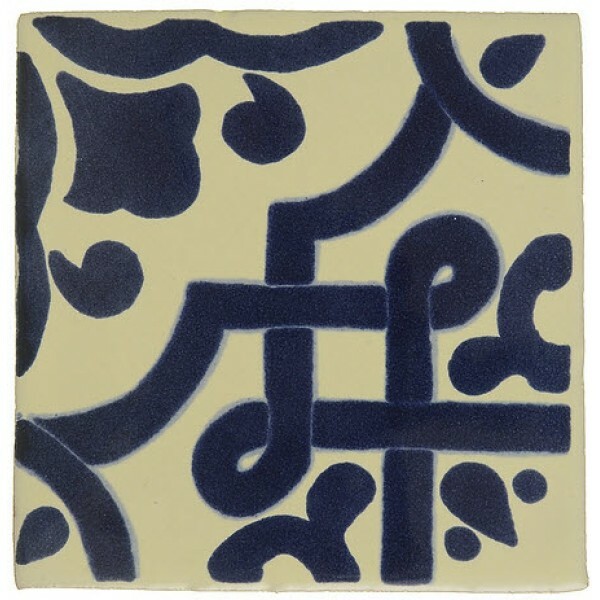 Moroccan Blue is a Moroccan inspired ceramic wall tile. 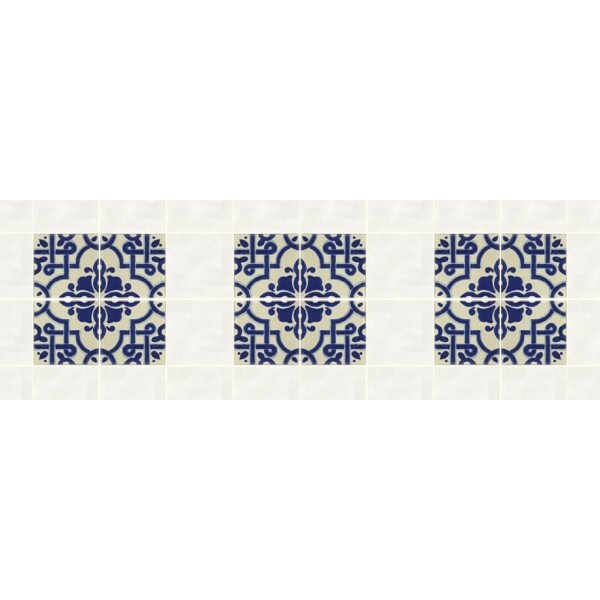 This blue and white tile is a great choice for designers wanting a Moroccan flare without the bright colours usually found in such tiles. 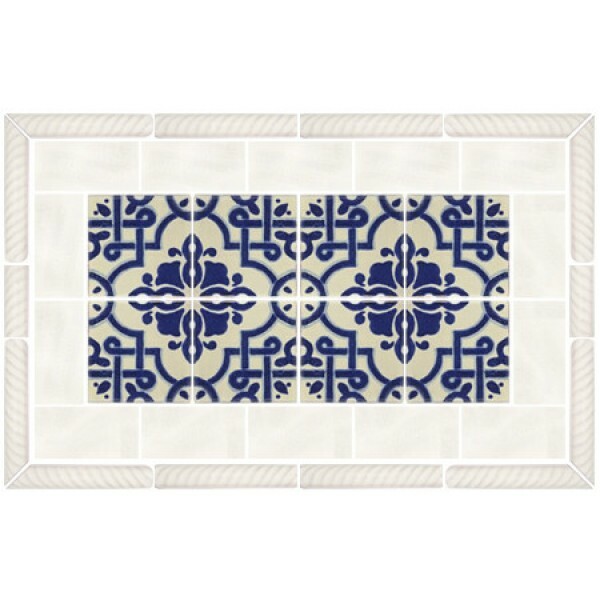 As each tile is individually made, dimensions may vary slightly. Dimensions can range from 105mm to 110mm.